Archives storage room nearing completion. 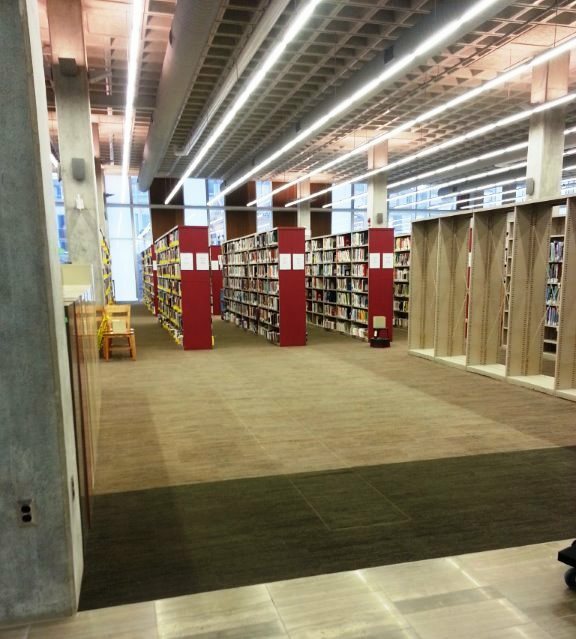 I’m excited to update everyone that the GSR is starting to take shape in the renovated Main Library building! 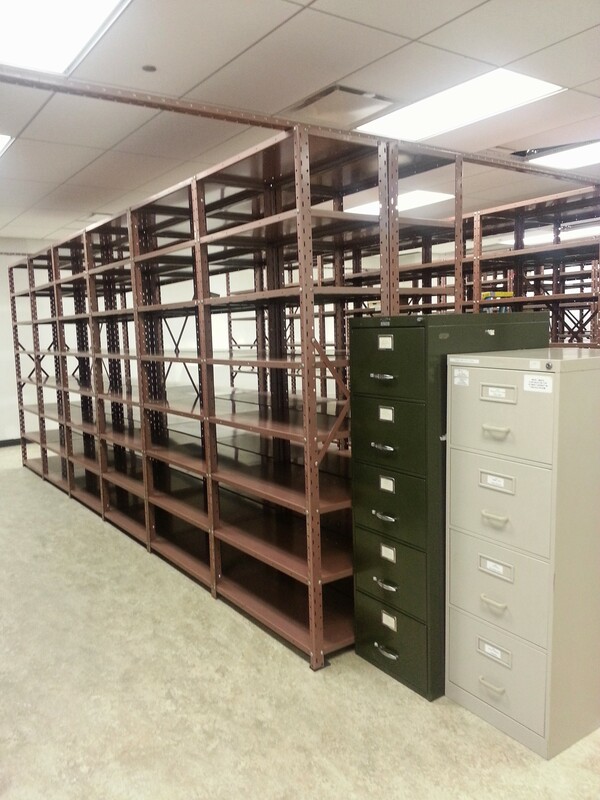 Our Archives storage area is nearing completion. We have been busy washing shelves in anticipation of the eventual return of the archival collection from off-site storage. It will be like an old friend returning home. The collection will be returning in stages – so we may not have all archival collections back in the building when the Main Branch re-opens. 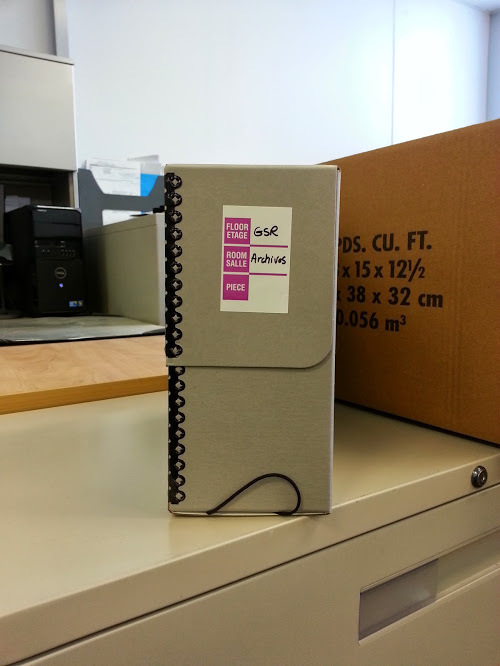 If you are looking to view an archival collection when we re-open, it would be best to email or call ahead to make sure everything that you are looking for is in-house and accessible. The other news is that our rare book shelving has been installed and staff are beginning the process of unpacking and shelving 139 boxes of books (the bulk of our MRARE collection). It’s bit of a daunting task, but one which has been a been a good opportunity to do book record updates, mending and other housekeeping items. The local history office and public reading rooms are still “under construction”. We are anxiously awaiting their completion and being able to move in collections, equipment and furniture. I’ll post photos once we have possession of these areas. While we are working on the move of the GSR, we may not be able to reply to emails and process Soldier Card Project biographies and transcriptions in a timely manner. We ask for your patience and understanding during the upcoming month – there’s lots of work to do before the re-opening (for which there is no date yet given). We’ll try to keep cards, emails, biographies, transcriptions and replies flowing as best as we can. I am looking forward to welcoming everyone back to the GSR – soon!